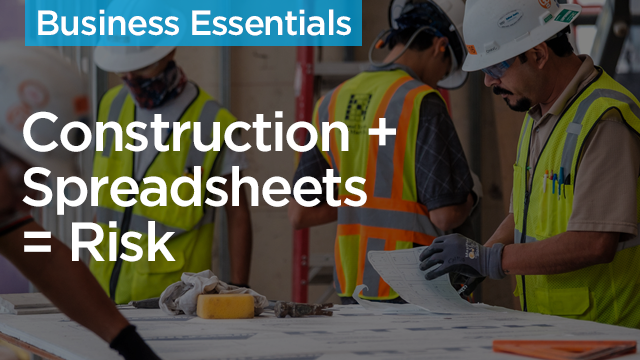 Discover the dangers of relying on spreadsheets to run your business. Become familiar with the errors often associated with spreadsheet creation and how to avoid them. Learn how enhancing the technology behind your finance and accounting tools can dramatically improve accuracy. Learn how to plan for and implement major changes in your finance tools.